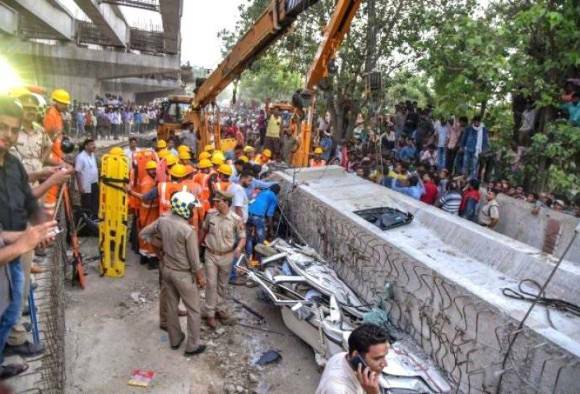 Crushed vehicles trapped under heavy debris still lie on the road where 18 people perished after a part of the under-construction Lehartara-Chowkaghat flyover in Varanasi came crashing down on Tuesday. The probe committee reached the site on Wednesday and sent metal and cement samples to be tested, along with photographs of the scene taken by a drone. All ongoing works of UPSBC in Uttar Pradesh have been put on hold till the safety norms have been properly analysed. As reported by NDTV, sources in the state government suggest accident due to gross negligence is the initial finding of the probe committee. 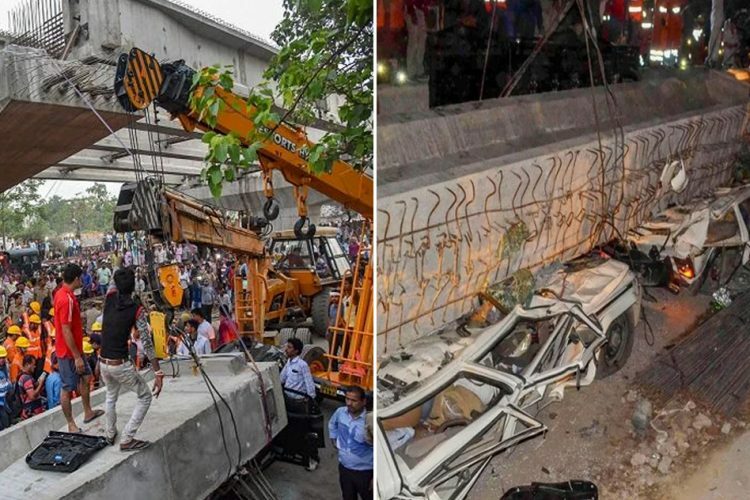 Allegedly, the accident occurred because two beams supporting huge concrete blocks were left loose and when the beams tilted, tonnes of concrete fell on the road. 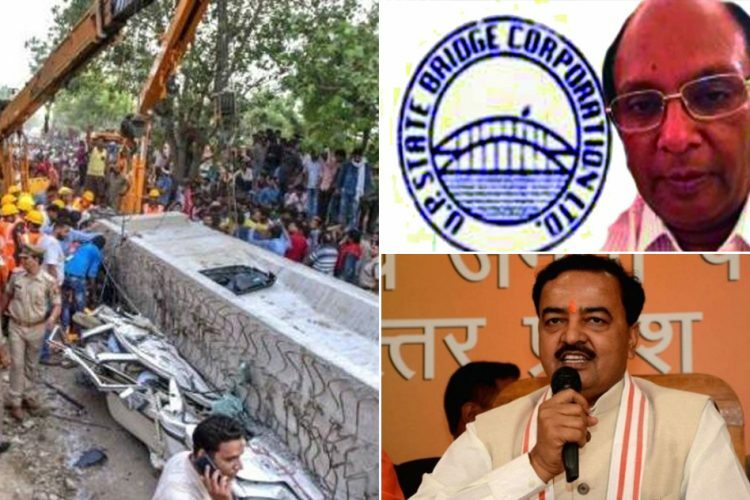 The administration, the Varanasi city police and officials of the UP State Bridge Corporation (UPSBC) are busy shifting blame from themselves. Mittal also denied that quality of materials used was compromised in any way. As per reports, Mittal has long been accused of several matters of corruption during his stints under the governments of BSP, SP and BJP. An FIR was filed against the UPSBC Project Manager on February 19, 2018 under IPC sections relating to ‘public nuisance’ and ‘danger or obstruction in public way or line of navigation.’ This FIR was filed by the officials of nearby Sigra police station after five warning letters sent to UPSBC went unheeded. Corrupt bureaucrat in-charge of UPSBC? As reported by the Times of India, sources reveal that Mittal was removed on the charges of corruption from his post of MD UPSBC in 2016 by the then CM Akhilesh Yadav. 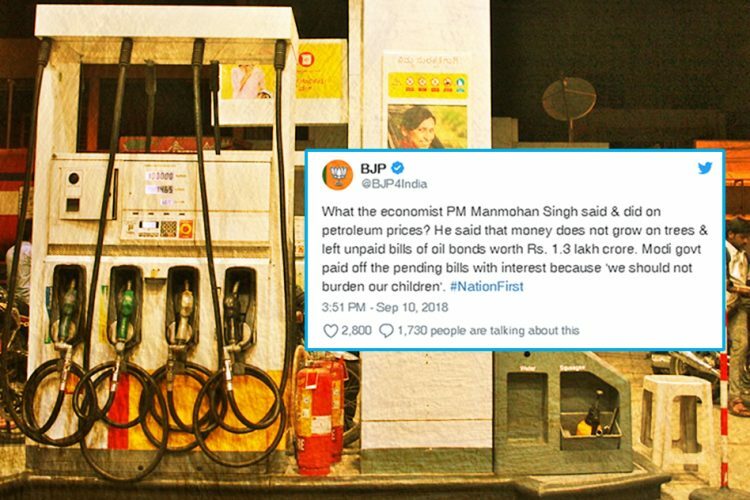 In the BJP government, deputy CM Keshav Prasad Maurya heads the state Public Works Department and is the chairman of UPSBC and UP Rajkiya Nirman Nigam. During his tenure, he reinstated Rajiv Mittal as MD of UPSBC and appointed him MD of Rajkiya Nirman Nigam as well. 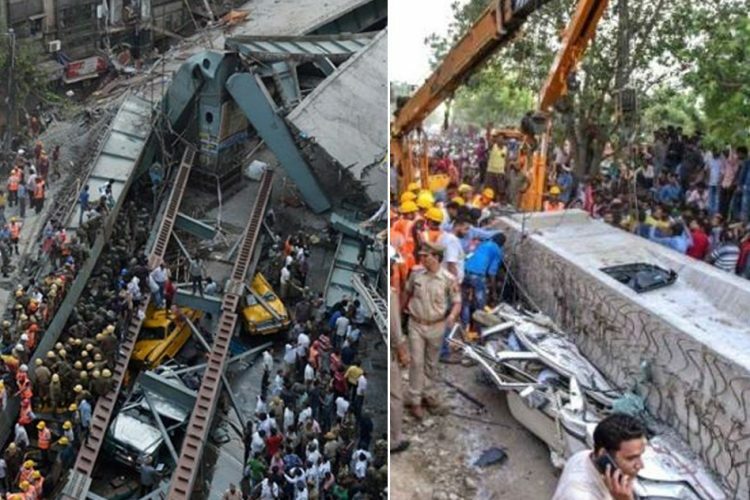 Incidentally, Maurya is going to personally monitor the relief and rescue work following the accident. The estimated total cost of the Varanasi flyover was Rs 129 crore and it was supposed to be ready before the end of this year. UPSBC started construction in 2016 but more than 40% still remains unfinished. As reported by Hindustan Times, UP State Bridge Corp has come under scrutiny twice before. Once in 2010 when the Rs 650 crore Chillaghat bridge in the Fatehpur-Bundelkhand region cracked within 13 days of its inauguration. Also, in 2016, when Lohia bridge built across the Gomti river in Lucknow developed a cavity. 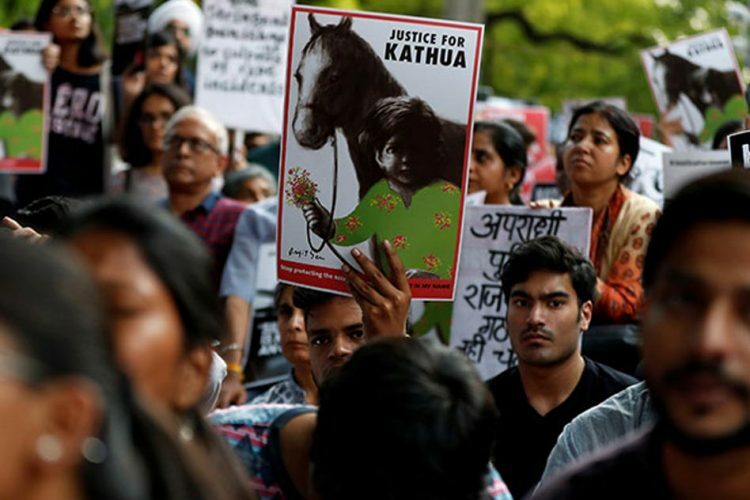 In both cases, no actual action was taken other than the usual assortment of committees, probes and reports. There was no contingency plan and no emergency services on standby which meant help came after hours. This gross mismanagement adds to the glaring shortfall in implementation of safety protocols. Since the construction of the flyover began in 2016, no alternate route or traffic diversion was provided by the administration. The accident scene is at a stone’s throw from the Varanasi Cantt railway station and the bus station. 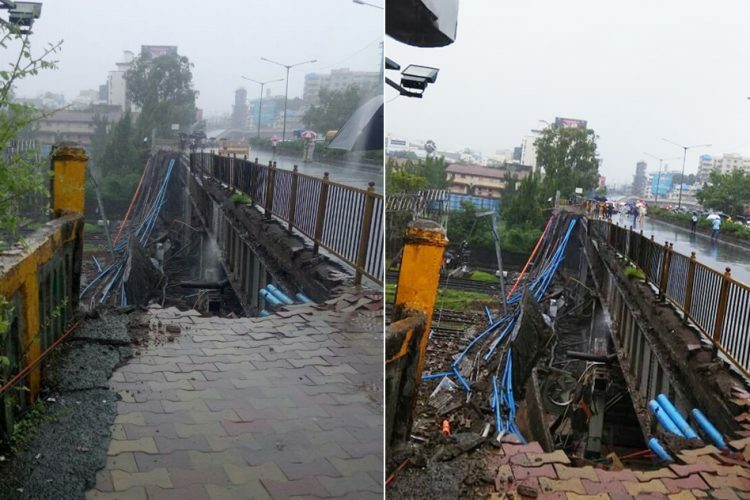 Daily, thousands of pedestrians and vehicles were forced to use the pot-holed and narrow service roads under precariously hung beams of the flyover. Surely, a deeper investigation is needed regarding the role of deputy CM Maurya and UPSBC MD Mittal. Maurya is also responsible for roads in UP as he heads the PWD. Clear guidelines and penalties for non-compliance must be laid down before undertaking any construction work. 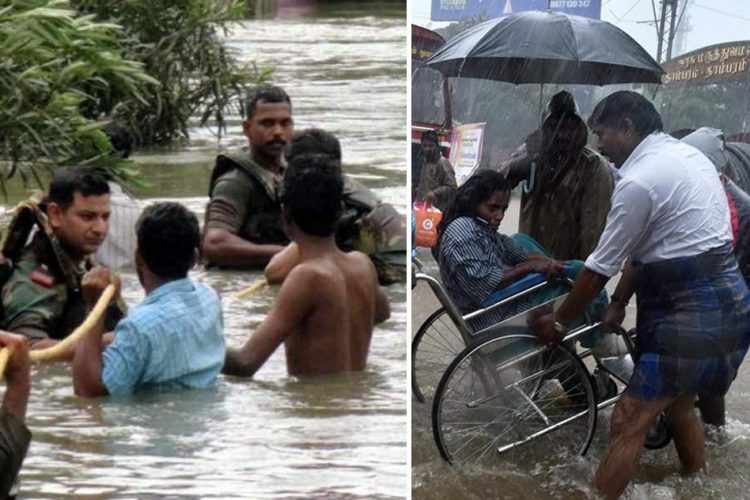 The political appointments and the inability of police, administration and government agencies to work in a coordinated matter has resulted in the loss of so many lives.